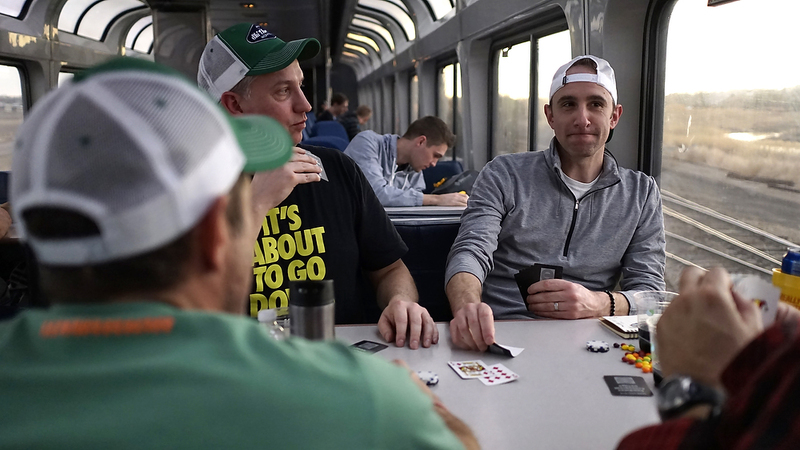 Four passengers enjoy a friendly game of poker in the Sightseer lounge car on the Empire Builder between Seattle and Chicago. 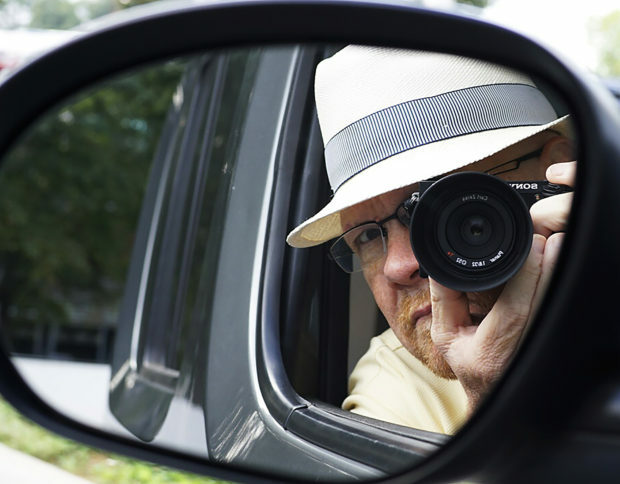 The domed cars are a great place to meet people during the day. They have tables, small love seats and swivel chairs all which offer a break from the comfortable assigned coach seats.